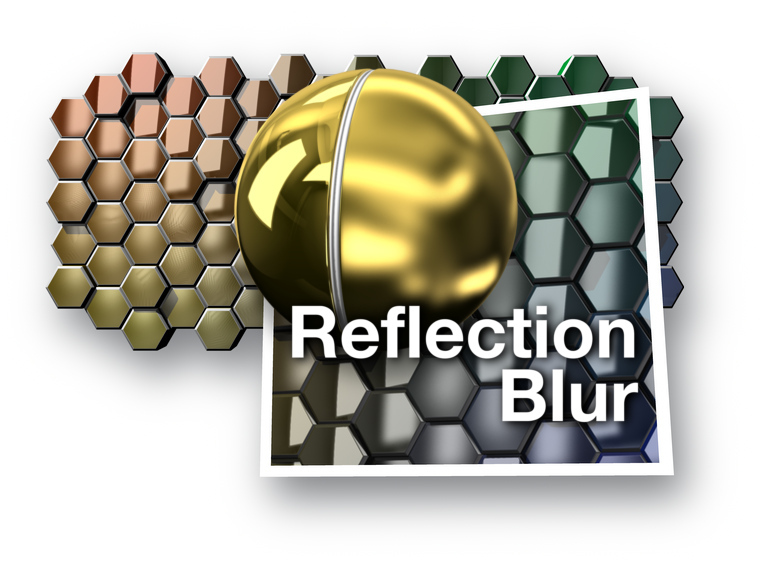 Reflection Blur 3D for Fusion Studio is available for $15 for a limited time. Reflection Blur 3D (3RBl) blurs the input reflection environment map, allowing per fragment “roughening” of the surface of a model. It uses a stochastic sampling to balance speed, quality, and flexibility. Fusion does not ship with a tool that can blur cubemaps or spheremaps correctly, applying the appropriate amount and direction of blur as well as blurring across the seams. Even a specular convolution will not be able to apply continuously variable amounts of blur. Reflection Blur 3D overcomes this and includes the ability to blur procedural textures as well. The blur size can vary over the surface using a texture map to define the “roughness”. The “shape” of the blur can be defined with a function curve. This allows flat, Gaussian, linear, or halo blurring. 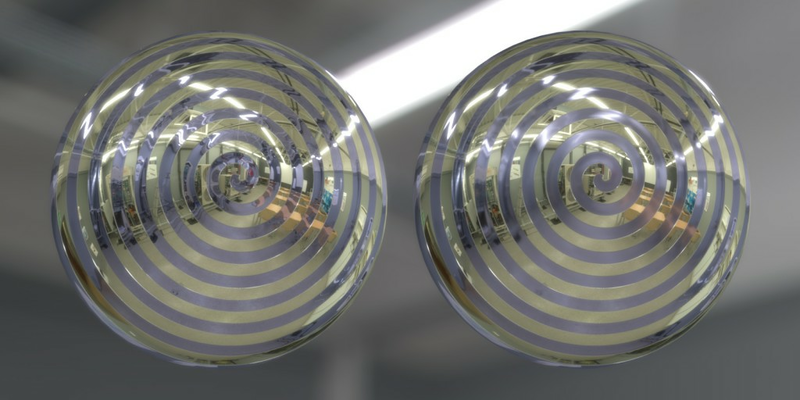 Blurs reflection maps correctly over seams and without warping. The size of the blur can be controlled with a texture map. The distribution of the blur can be controlled with a function curve. Optimized sample rate for interactive performance. 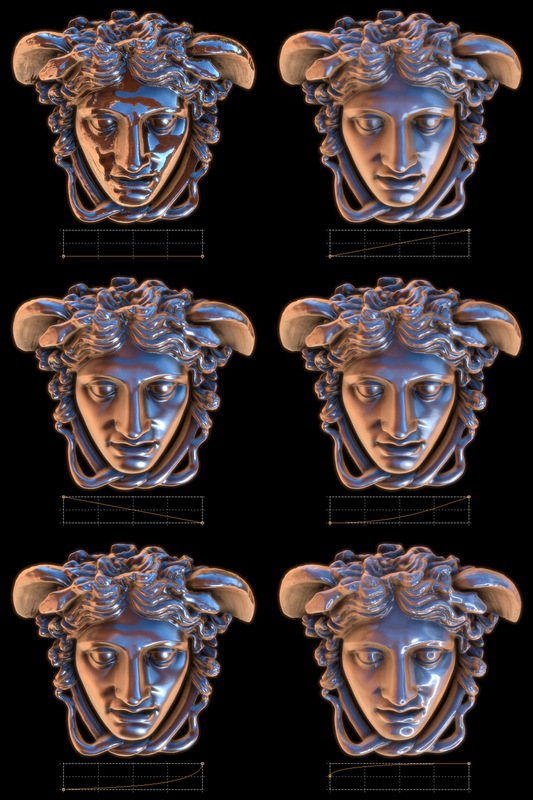 Works with the OpenGL Renderer and OpenGL UV Renderer. Our plugins come with free maintenance updates and are available for Fusion 7.x and 8.x. Please note: Plugins cannot be used with the free version of Fusion.